By the high Frequency vibration (1MHZ), generate ultrasonic with strong penetrability. It is a special instrument that could radiate an alternate wave and spread around. It is much stronger that the normal sonic wave, with high frequency, good directivity, strong penetrability and great expandability. 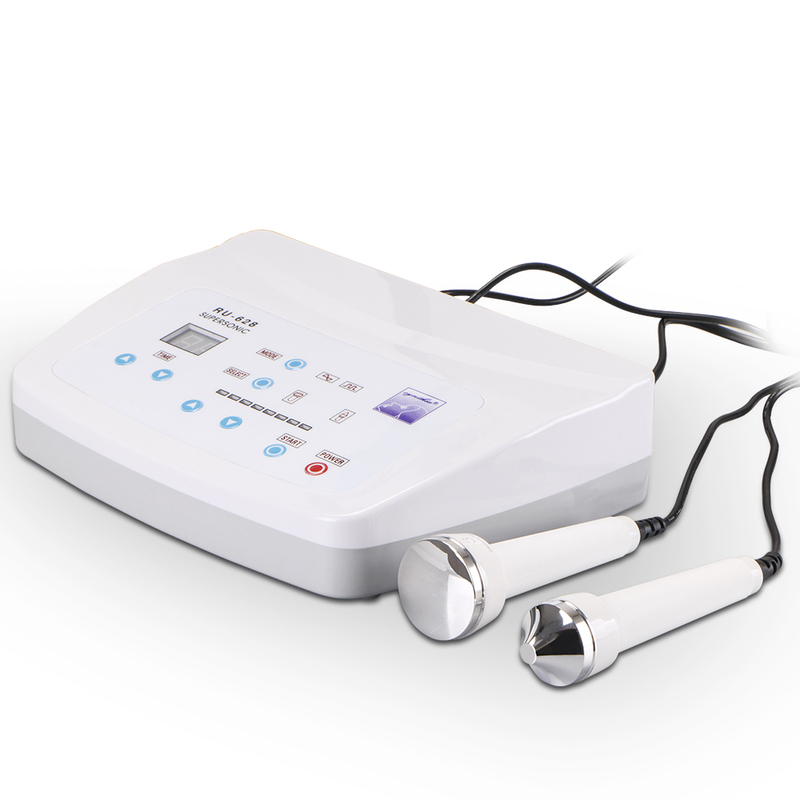 High frequency micro massage could eliminate the aged cells,expel the toxin and fine the wrinkles. Accompany usage with cosmetic product or medicine,it could treat and improve the skin problems.